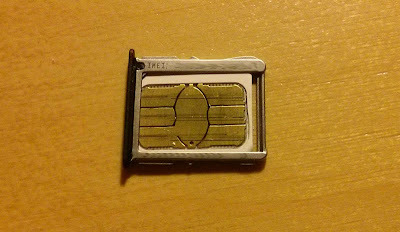 A while ago, after I got my shiny new Nexus 4, I've suddenly started having a problem with one of my SIM cards - the phone started to randomly lose the connection to the SIM card, and even a restart would not help. The internet was silent - apparently no one had problems that were anything like this. After three or four hours of experiment and trial, on the verge of sending the phone back to Google to be replaced, I finally understood what the problem was. 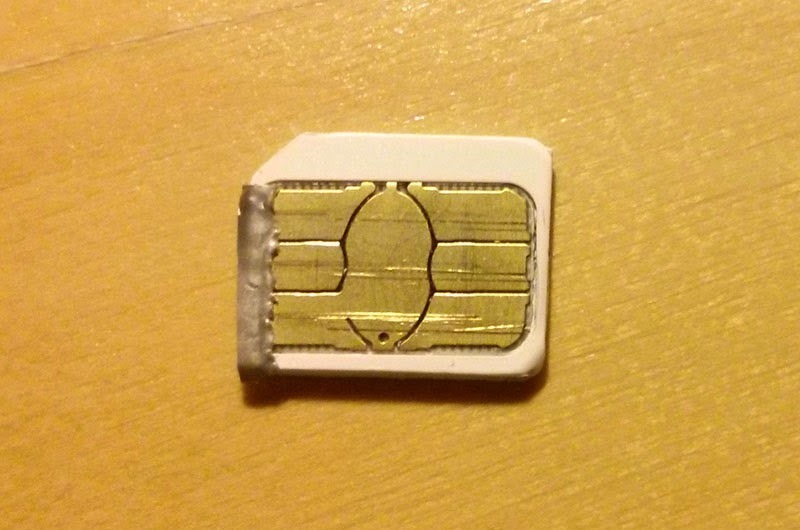 Once I found this out, the solution was simple: you can put a piece of non-conductive tape either on the card holder or on the SIM card itself to protect the contacts. I chose the latter, as only very few cards have this problem and it is easier to "patch" them. This solution is not exactly glamorous, but quite effective - I haven't had a problem since. THANK YOU!!! i was going nuts with this issue and this is THE solution! I cant thank you enough!! Mine was touching the metal part at the bottom of the sim card..
And to think that I bought two Nexus 4 at the same time, one worked fine, the other would not detect the sim cards.. Excellent! No sim card error was driving me mad! Thank you so much. that error was driving me crazy. Seems to have worked for me too - thanks! i take out her sim card, I put in mine. All good. 3 days later not sim card recognized. 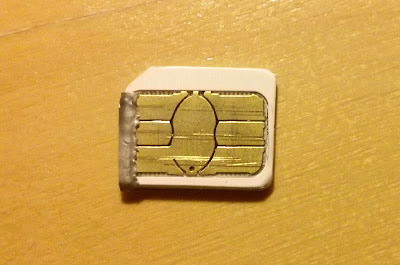 Got a new sim card.. same problems. A crucial piece for communication on a sell phone yet implemented so terribly. No one should be going through any nonsense like this. I have used a flip phone for many years with 1 sim card and it never failed me. Smart phones? Remember what the true definition of 'smart' is people. It means to 'ouch'. You're a life saver man! not work for me, i buy a nexus 4 second hand in ebay, the seller said that he never had a problem with this, what can i do? i reset, wipe cache and data and same all, no sim card recognized, so, the sim try would be broken? Hi, I'm sorry but I can't be of much help here. 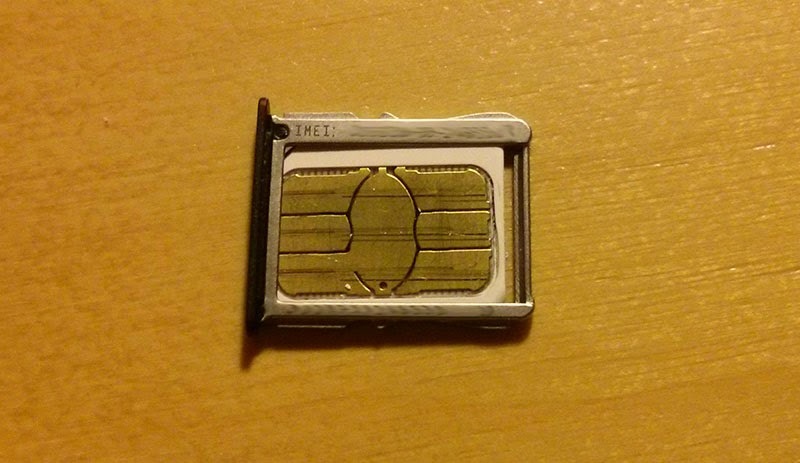 I still own that Nexus 4, but I've never experienced any SIM-related problems apart from the one I described here. It is quite possible that there is something wrong with your SIM.